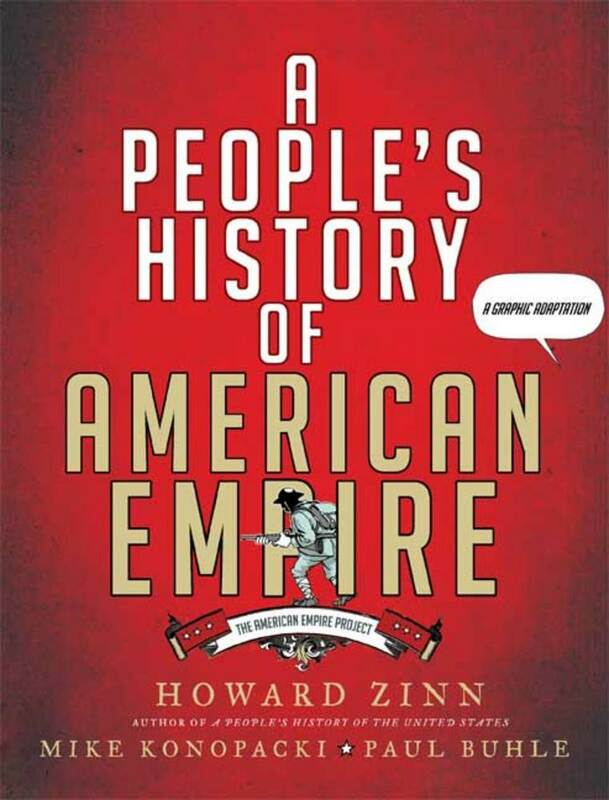 Since its landmark publication in 1980, A People's History of the United States has had six new editions, sold more than 1.7 million copies, become required classroom reading throughout the country, and been turned into an acclaimed play. More than a successful book, A People's History triggered a revolution in the way history is told, displacing the official versions with their emphasis on great men in high places to chronicle events as they were lived, from the bottom up. 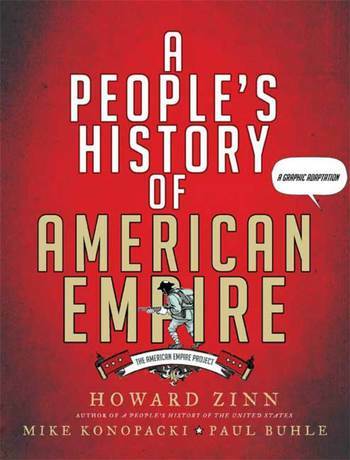 Now Howard Zinn, historian Paul Buhle, and cartoonist Mike Konopacki have collaborated to retell, in vibrant comics form, a most immediate and relevant chapter of A People's History: the centuries-long story of America's actions in the world. Narrated by Zinn, this version opens with the events of 9/11 and then jumps back to explore the cycles of U.S. expansionism from Wounded Knee to Iraq, stopping along the way at World War I, Central America, Vietnam, and the Iranian revolution. The book also follows the story of Zinn, the son of poor Jewish immigrants, from his childhood in the Brooklyn slums to his role as one of America's leading historians. Shifting from world-shattering events to one family's small revolutions, A People's History of American Empire presents the classic ground-level history of America in a dazzling new form. Viggo Mortensen narrates an excerpt of Howard Zinn's A People's History of American Empire with art by Mike Konopacki. Howard Zinn, author of numerous acclaimed histories, taught history at Spelman College and Boston University, and received the Lannan Literary Award, among many others. A People's History of the United States was a finalist for the 1981 National Book Award. Born in 1922, Zinn died in 2010. Mike Konopacki has collaborated on five collections of cartoons, and his work is regularly syndicated. He lives in Madison, Wisconsin. Paul Buhle is a senior lecturer in history at Brown University and the editor of the Encyclopedia of the American Left, among other books. He lives in Providence, Rhode Island.